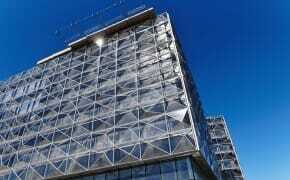 Spanish company Inabensa writes in a press release that the Danish government agency has launched a media smear campaign against the company to cover up the agency's own errors in connection with the scandal-hit Niels Bohr building at the University of Copenhagen. The University of Copenhagen now has the support of the Liberal Alliance education and research spokesman Henrik Dahl in the dispute over who should pay for cost increases to the Niels Bohr Building. After budget overruns on the scale of billions of kroner for the Niels Bohr Building and the Maersk Tower, a new major construction task towers up on the horizon. Now the University of Copenhagen's new Natural History Museum of Denmark is to be excavated in the middle of the capital city. Is this at all possible on budget? Yes, says the government’s new building contractor. Perhaps, says a construction researcher. 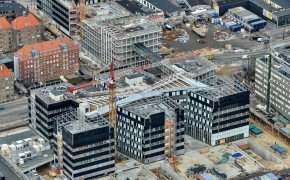 The University of Copenhagen is likely to have to pay a substantial rent increase on the Niels Bohr Building from government after construction delays and a cost overrun of at least DKK 1.3 billion. Minister for Higher Education and Research Søren Pind will not guarantee that the university will not have extra costs. 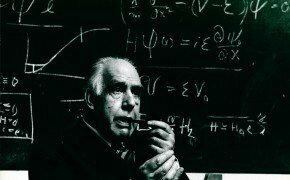 While researchers at the Niels Bohr Institute are close to revolutionizing the world for a second time, they must abandon their historic premises on Blegdamsvej for a new building made of steel and glass and plagued by scandal. Will the move destroy a unique research milieu? 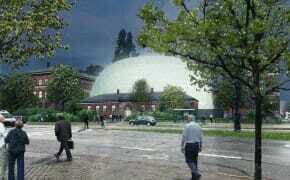 The Danish Building and Property Agency has been removed from the scandalous Niels Bohr Building project. The director resigns from the project. Management of the project has been inadequate, according to a report. 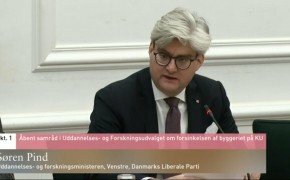 Minister says that UCPH does not have to pay the largest part of extra costs. 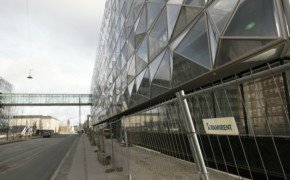 The Danish Building and Property Agency blames the now sacked subcontractor for the indefinite postponement of the DKK 1.6 billion Niels Bohr Building at the University of Copenhagen. UCPH director and dean predict that the delay will be costly.